Rising temperatures and light nights bring a wealth of opportunities to get outdoors and hit the reset button after winter. So here are seven suggestions of on-trend, seasonal date ideas, that’ll help you make the most of this summer. The street food craze has really taken off, which is great news for dates, but especially first dates. The informality of grabbing a bite to eat in a bustling, buzzing, market, with a hip ambience, is an ideal option for an initial meet. It’s public, so much more laid back than a restaurant or bar and invariably offers a much wider range and variety of food (which takes away a problem if you find you don’t like the same sort of cuisine when you get there). Usually open from lunchtime to late, some also have live music and most have a great vibe. It might seem like the only place to find an open-air cinema would be on a luxury cruise liner or in 1950s America, but they’re popping up all over the place now and make for a delightfully retro and cute date-night. Not ‘sup? But S.U.P. Stand up paddle boarding. Whether you’re inland or by the sea, this works on a canal or the ocean. It’s not as hard as it looks, but if you’ve not done it before, you can get some instruction and hire boards from a local water sports centre. Enrolling on a day’s course can be an adventurous way to get to know each and other, have lots of laughs and a new skill at the same time. Having caught on to the realisation that adults love zoos as much as children, many offer summer zoo nights, providing an opportunity to roam after hours. 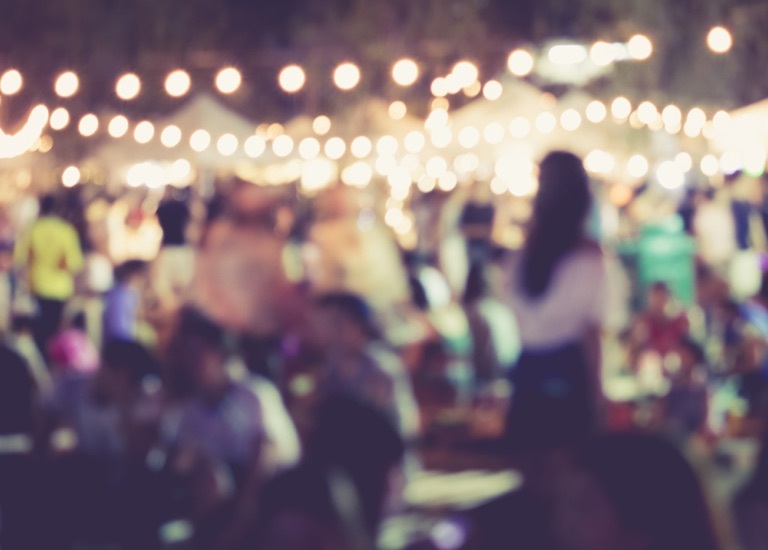 With food, drink, music and dancing, it’s a fiesta that allows party goers to experience animals in a nocturnal setting. A daytime trip is lots of fun, but doing it in the evening without kids around, creates a magical atmosphere conducive to romance. Books, theatre, films, poetry, food and drink, comedy, art, jazz, pop music, rock music… There’s a multitude of big festivals to suit every taste, location and budget and a great deal of them happen in the summer. Their increase in popularity has also given rise to lots of smaller, local, community driven ones, with some really exciting creative innovation happening. If you enjoy arts and culture, a festival date offers great atmosphere and lots to talk about. The wonders of nature may be available throughout the year, but this is the perfect time to savour them without the risk of frostbite. Walking along a beach at sunset, or looking for star formations are timelessly charming and simple ways to enjoy date-night. There’s something about sunlight and warmth that makes us all just that much more up for going out, doing things and meeting people. So if you’re thinking of embarking on your dating journey – or re-visiting it – summer is the perfect time!